Have you listened to . . . or better yet, have you watched any bluegrass violin lately. Technique is not always the best among bluegrass players, but watch their dexterity! Bluegrass players I have spoken with never seem to think the violin is hard . . . they say it is fun. 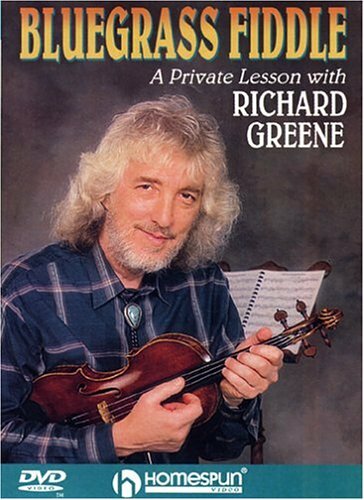 As a matter of fact I have read one fiddler's statement that the difference between playing violin and playing fiddle is that violin pieces are a lot harder than they sound and fiddle pieces are a lot easier than they sound. Listen to some bluegrass if you get a chance. 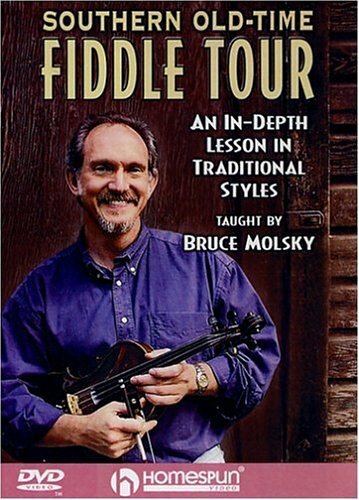 Introduce some fiddle tunes into your repertoire. A Way-Cool Easy Way to Learn How to Improvise!"